Donna Miles, “Reading Lists Aim to Promote Personal, Professional Growth,” American Forces Press Service, 23 November 2011. WASHINGTON – Legend has it that Alexander the Great slept with a copy of The Iliad, Homer’s epic tale set during the Trojan War, under his pillow. Almost 2,500 years later, professional reading remains an important part of the military culture. Every service, most professional military schools and an increasing number of geographic and combatant commands offer up reading programs and reading lists as part of their professional development efforts. In fact, many have multiple reading lists, aimed at different groups within the military at different ranks and stages of their careers. The Navy Professional Reading Program was developed to encourage a life-long habit of reading and learning among all Sailors. 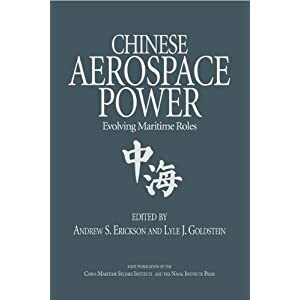 The books included in these collections can provide readers with a deeper understanding and appreciation for naval heritage, the profession of arms, and the complex modern world in which we operate. 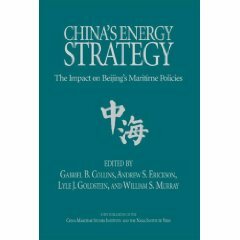 The recommended readings included in these collections have been categorized by experience level as well as the nature of the subject matter. 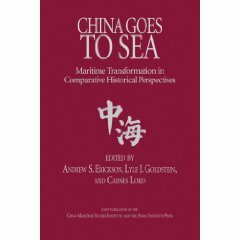 Andrew S. Erickson, Lyle J. Goldstein, and Carnes Lord, eds., China Goes to Sea: Maritime Transformation in Comparative Historical Perspective (Annapolis, MD: Naval Institute Press, July 2009). 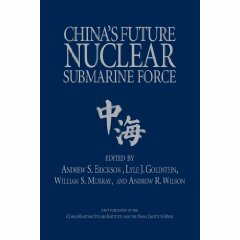 Andrew S. Erickson, Lyle J. Goldstein, William S. Murray, and Andrew R. Wilson, eds., China’s Future Nuclear Submarine Force (Annapolis, MD: Naval Institute Press, 2007).